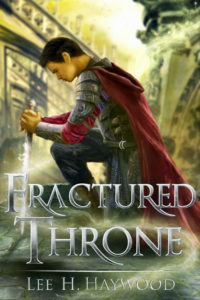 (Fractured Throne) grips you right from the beginning, keeps you on the edge of your seat, until the very last heart-stopping moment!... 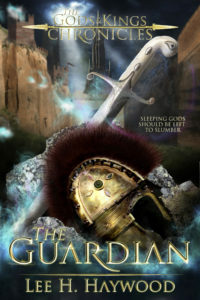 If you like Nicholas Eames, Brandon Sanderson, and Patrick Rothfuss, you're going to love this adventure." 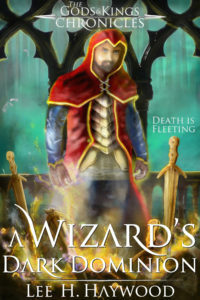 (A Wizard's Dark Dominion is) dark, intense, and character-driven. 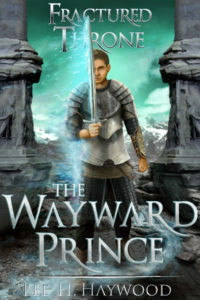 The setting is full-to-bursting with palpable magic and struggle. And if I say much else, I think I'll be giving far too much away. Like most good books, it's best discovered for yourself." 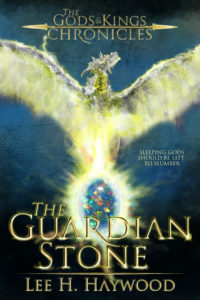 Do you want The Guardian audiobook for FREE? Subscribe to my newsletter. 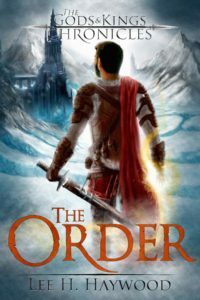 Subscribers will also be notified of sales events, free book offers, and will be given the chance to receive an advanced review copy of my forthcoming novel: The Order! Have you read one of my books? If so, please consider telling a friend or providing a review. Reviews are the life blood of indie publishing, and your feedback can help make or break a book. Thank you for your support! Copyright © 2019 Lee H. Haywood. Powered by WordPress. Theme: Spacious by ThemeGrill.